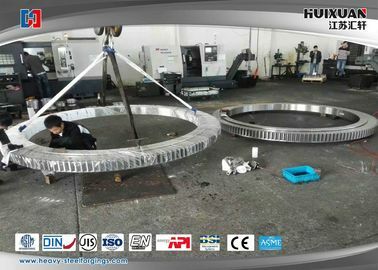 Excavator parts,slewing bearing of excavator,tower crane parts,slewing bearing of tower crane. 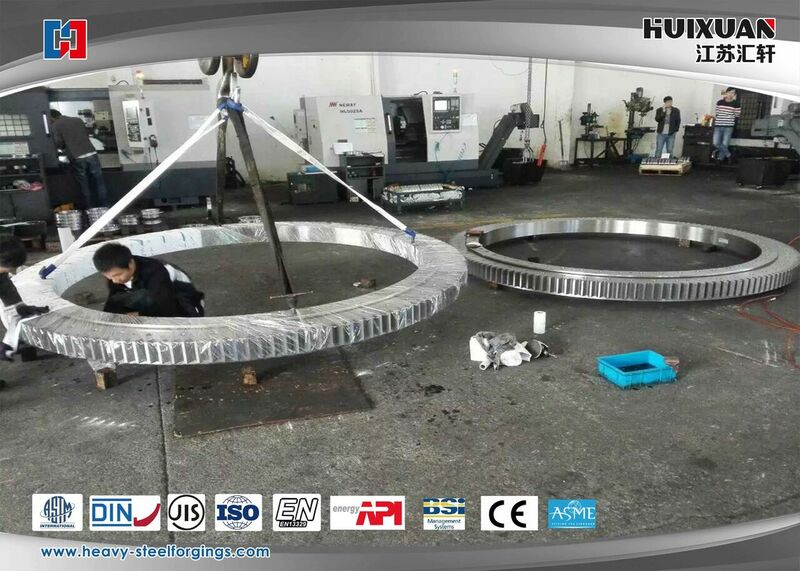 Slewing bearing is after machining process,widely used for industrial machinery,excavator,construction tower cane,mining equipment,cement machinery. 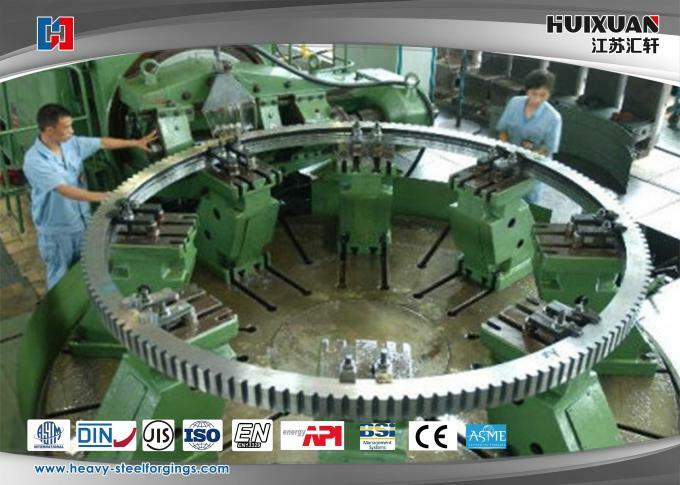 HUIXUAN is a directly professional manufacturer with over 10 years experiences specialized in producing custom forging machining parts. 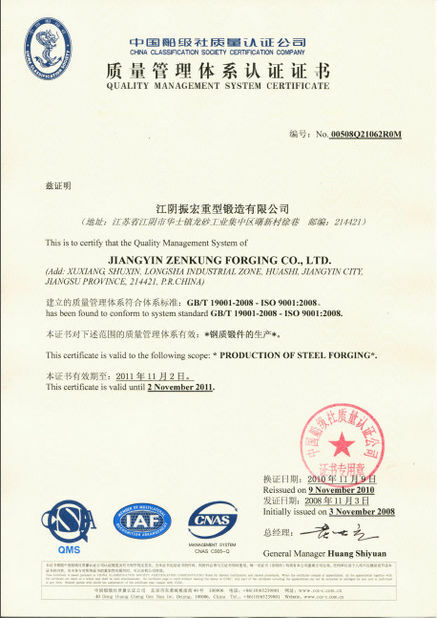 The company is able to meet your high quality standard, performs 100% QC test, certification:ISO9001-2008. 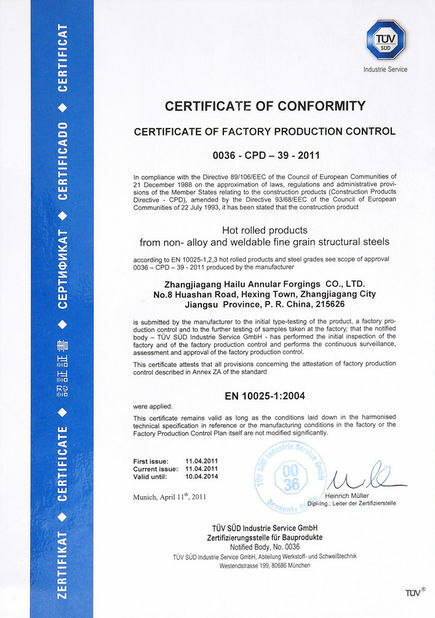 HUIXUAN specializes in all kinds of material , surface treatment and heating treatment. Fast & flexible turnaroun,100% on-time delivery. 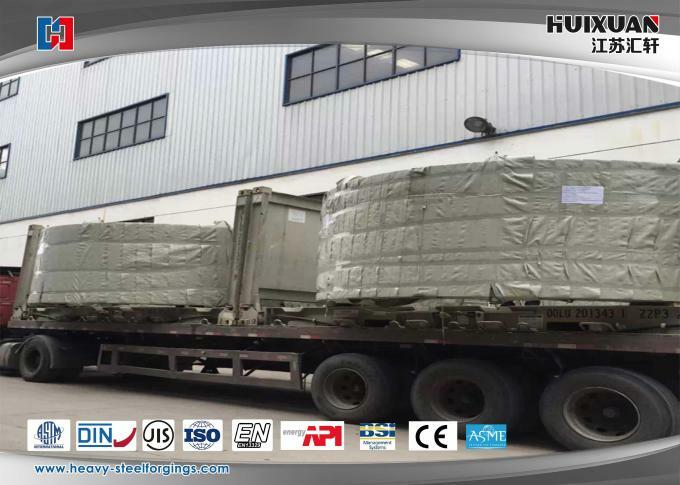 HUIXUAN only takes reasonable profit , competitive price will be our greatest advantage.